The forthcoming Paperworld trade fair in Frankfurt, Germany, adopts a future-gazing theme this time, centred around the slogan of 'Hello tomorrow'. From 28-31 January 2017, around 1,500 world-leading manufacturers and start-up companies will be showcasing in seven halls what the future has in store for the modern office and for paper and stationery products for the end consumer. 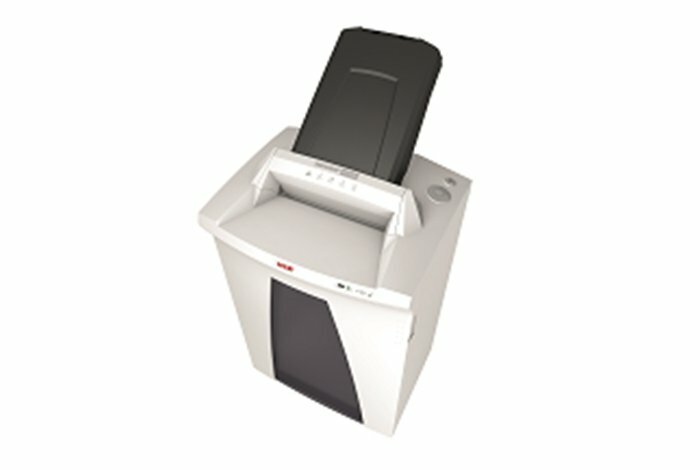 All of them use Paperworld as the most significant trade fair in the sector for introducing their new products and innovations. The next Paperworld sees the return of Paperworld Plaza, the biennial concept aimed at members of the German PBS-Markenindustrie trade association that was first introduced in 2015. Plaza will move from its original location in Hall 3.1 to Hall 3.0 in 2017, along with many of its exhibitors. That said, not all association members have chosen to exhibit in Hall 3.0, but instead in the specific product segment areas relevant to them. 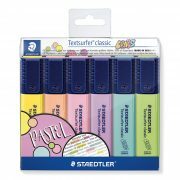 Edding and Staedtler, for example, have taken space in Creativeworld (Halls 4.1 and 4.2). A series of complementary events is also aimed at drawing the crowds. 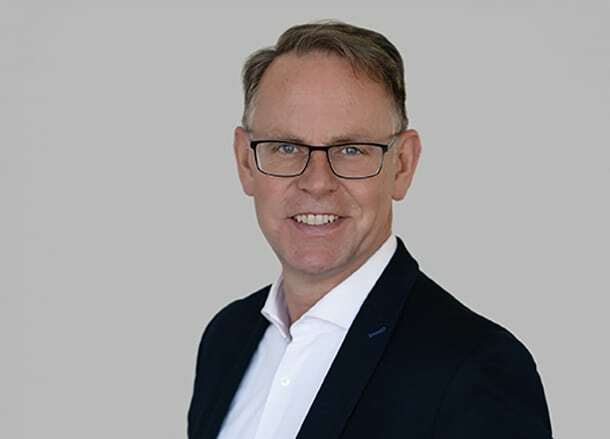 “We are investing in a very varied and high-calibre supplementary programme in order to strengthen the trade fair and create a unique networking and training platform,” adds Reichhold. Attendees can expect to see a host of special presentations, trend-orientated events and expert lectures. A new feature for 2017 and part of the visionary office is the Future Office, held in Hall 3.0 alongside the Plaza. This is a special exhibition which aims to give insights into how we will all be working in a decade. It will illustrate the changing face of the office, driven by new ways of working and collaborating in a complex digital environment. 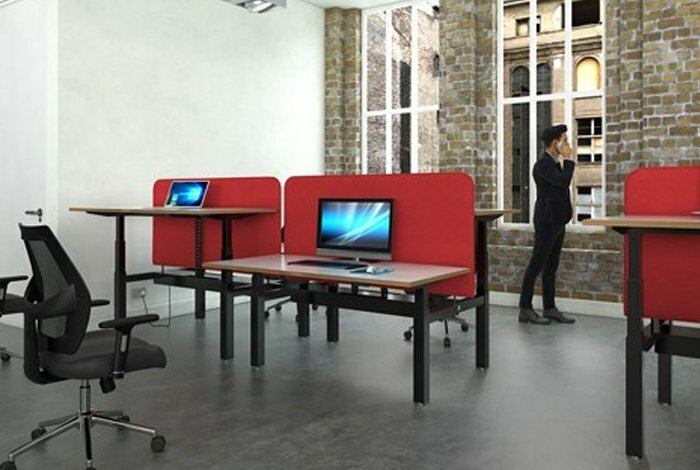 The concept is based on a study called ‘Working Spaces 2025’ that shows how the landscape of tomorrow’s office will have to become more flexible, individual and sustainable. Also part of the ancillary programme are the Remcon Seminars in Hall 6.0 where Remanexpo takes place. Here, visitors will be able to find out about the latest developments in recycled printer supplies. The seminars will feature a variety of presentations by representatives from the aftermarket industry. Topics to be covered comprise pricing strategies, the colour market, intellectual properly, business inkjet, 3D printing, and opportunities and challenges for remanufacturers in the years ahead. Other events that complement the products and services being shown on the exhibition floor include a repeat of the Sustainable Office Day where, in a series of lectures and discussion panels, experts will provide valuable insights into the latest developments in sustainability as well as address the challenges of eco-fair procurement. The Trend Show, in the foyer between Halls 5.1 and 6.1, is another perennial at Paperworld that will look forward to the 2017/18 season. It will provide visitors from the OP and stationery industries with ideas for putting together their product ranges and designing their retail outlets based on the latest trends in fashion, architecture and art. 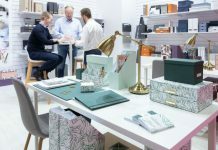 The Mr Books & Mrs Paper show, in Hall 5.1, is aimed at retailers that seek to combine books, stationery and writing products in their assortment. Curator Angelika Niestrath will be giving her insight into the latest trends in the book trade. Another event that has proven popular in the past is the BMWi promotional area in Hall 6.1. Here, young start-up companies will showcase what they have to offer in terms of fresh ideas and unconventional products, providing inspiration and helping visitors discover new and trendsetting ideas in office supplies. Back by popular demand also in 2017 is the Paperworld Business Matchmaking Programme. 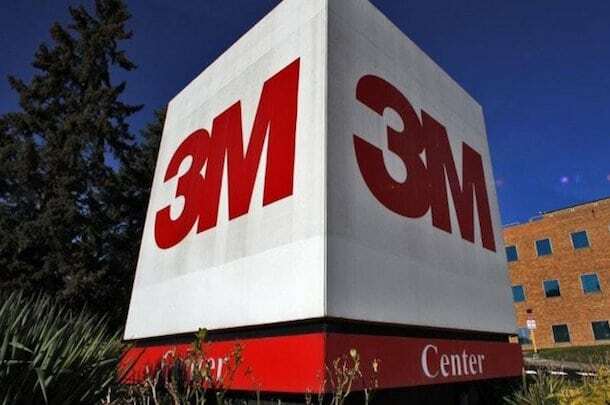 This initiative aims to foster contact between manufacturers and buyers before the event begins. It helps attendees find the firms most important to them and then plan meetings via an easy-to-use online platform, with assistance from the matchmaking team where required. Paperworld’s lecture programme will be running throughout the event, focusing on the latest key themes relevant to the international retail trade. 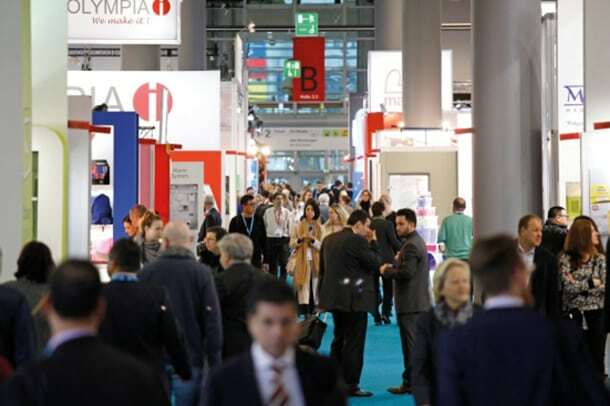 Plus, the show will be rounded off with the ISPA and Insider awards as well as the annual Paperworld Awards that acknowledge the winners in the categories of Product of the Year, Industry Face of the Year and Specialist Retailer of the Year. 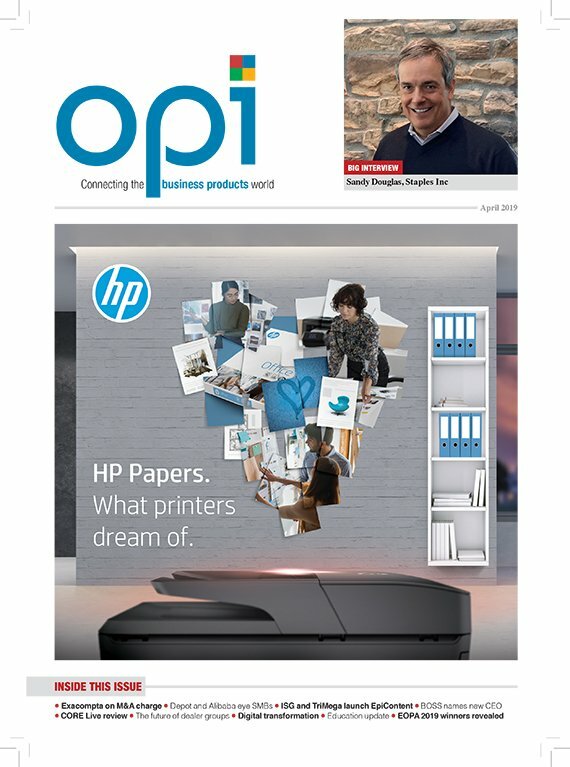 For an in-depth interview with Paperworld Director Michael Reichhold, look out for the February issue of OPI.